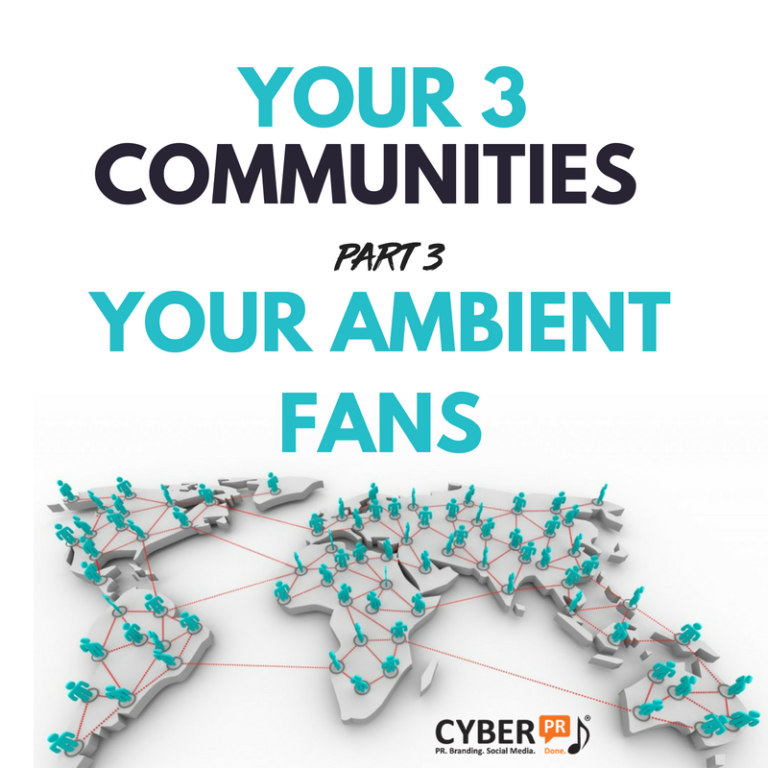 This is part 3 and it focuses on your Ambient Fans. These are the ones who are in your orbit, but they don’t know you really at all. They key is to create reasons for them to know you and to do this you need to have systems and you also need to make the time to convert them. If you don’t have a CLEAR vision of who you’re talking to Download This Excercise to help you along."